Foodtrek Catering has an army of chefs specialised in various cuisines, who have been cooking up delicious fare at the brand's FSSAI-compliant kitchen for the last 15 years. Foodtrek has gained a reputation for tailoring menus to suit a customer's requirements, and creating theme-based catering options. Case in point? If you're planning an outdoor barbecue on a crisp winter evening, Foodtrek will source the best meats and barbecue cuts and supply imported barbecue grills to get your party started. Planning a fancy wine and cheese mixer? They have a wide collection of European-inspired artisanal cheeses — Cheddar, Gouda, Emmental, Gruyère and Brie — from local creameries, as well as charcuterie from locally reared meat. Want to keep it simple with the classics for a wedding, office party, conference or exhibition? The company can arrange traditional Indian, Italian and tikka-biryani favourites for those events too. Foodtrek is a caterer based out of Mumbai . 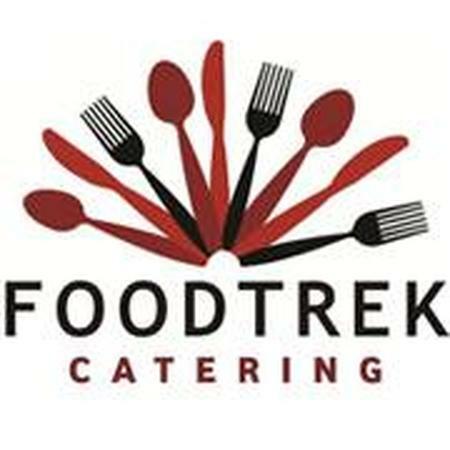 Foodtrek's telephone number is 76-66-77-88-99, Foodtrek website address is http://www.foodtrekcatering.com/, Facebook page is Foodtrek and address is Hill Road, Ranwar, Bandra (W), Mumbai. Foodtrek is mainly known for Wedding Catering, Party Catering , Marriage Catering Services. 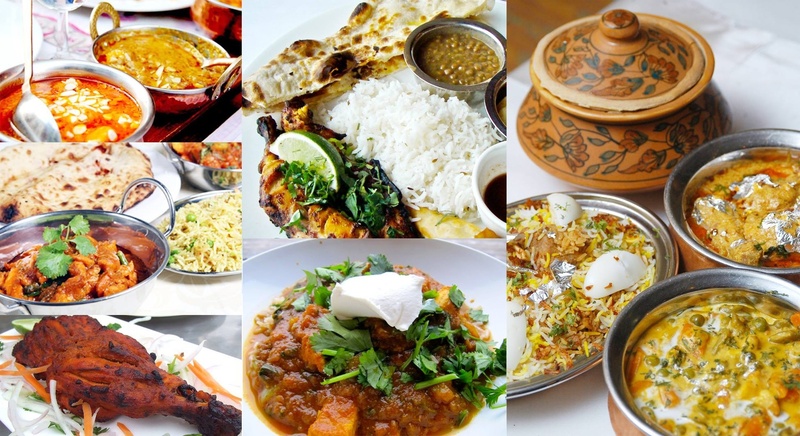 In terms of pricing Foodtrek offers various packages starting at Rs 450/-. There are 1 albums here at Weddingz -- suggest you have a look. Call weddingz.in to book Foodtrek at guaranteed prices and with peace of mind.